Configuration can be saved and retrieved from file and printed to local printer or text file. 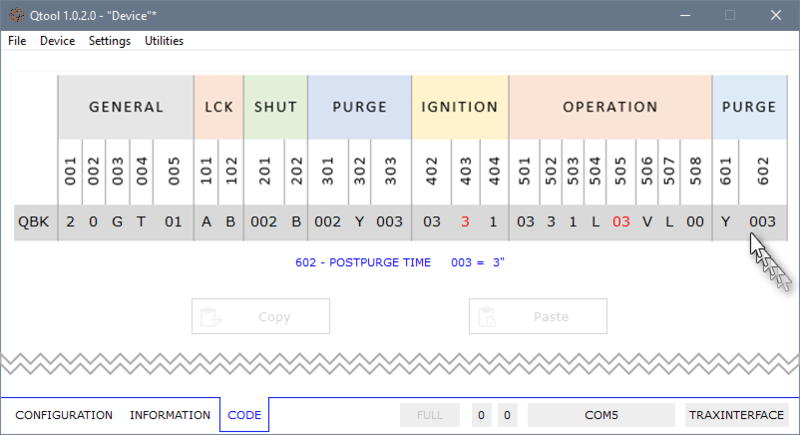 Qtool generates the order code for the selected configuration or retrieves the configuration entering the order code. 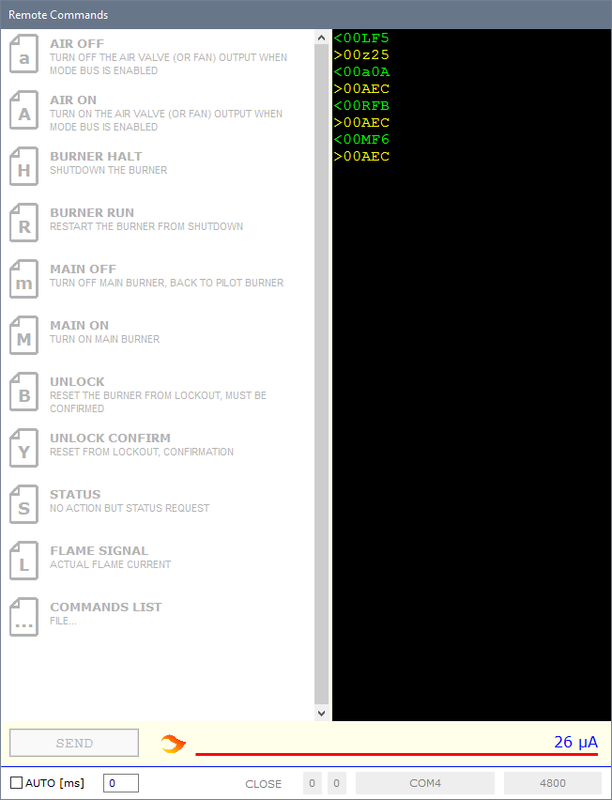 An embedded communication terminal is available to evaluate remote commands. 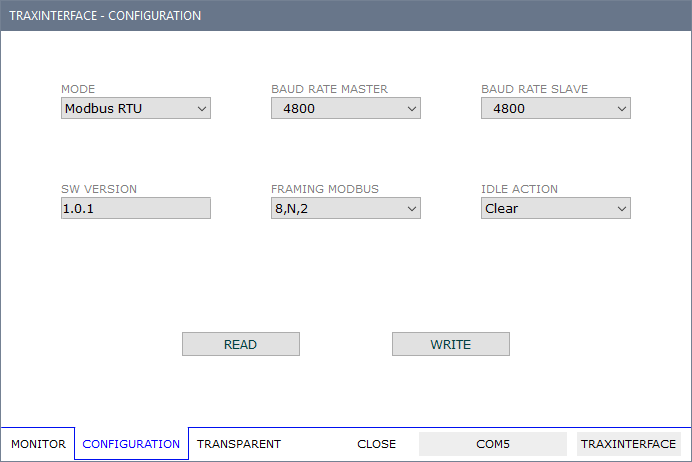 Within the configuration workspace is visible the list of all available parameters in logical sequence for each step of operating cycle. 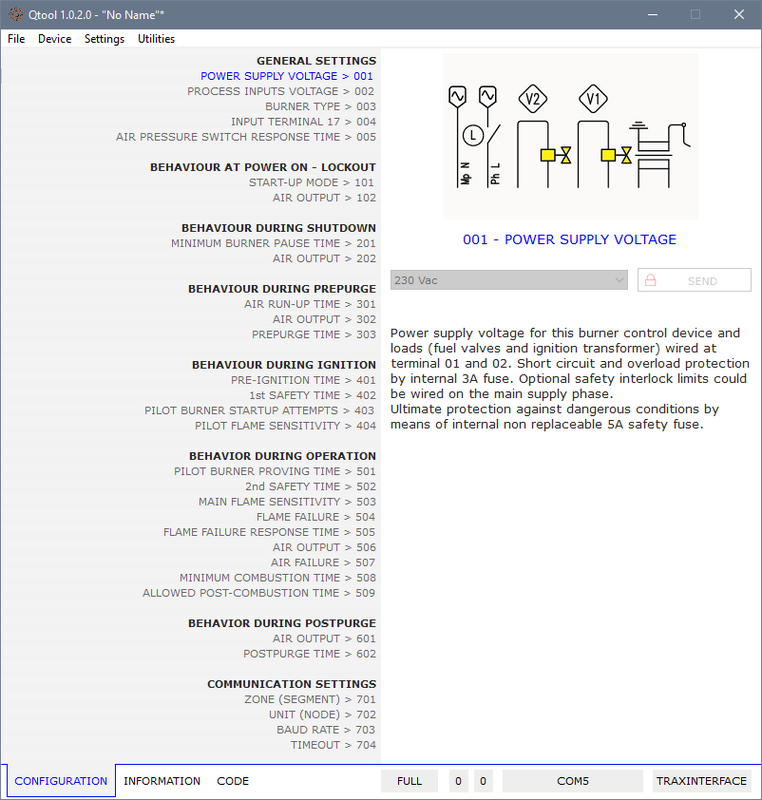 The detailed description and available options for the selected parameter are shown within the right pane. Complete configuration code related to current workspace (file or device). A detailed description will be shown moving the cursor over a parameter or cycle step. Additional tools available selecting Utilities from the main menu. 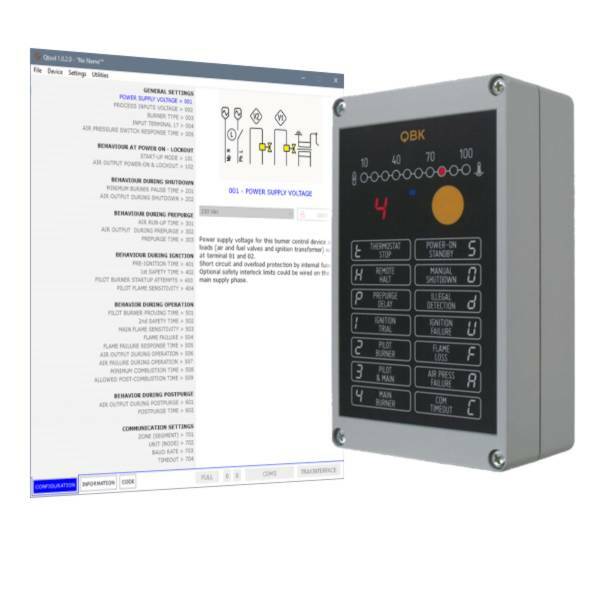 Control panel to evaluate the QBK remote management. 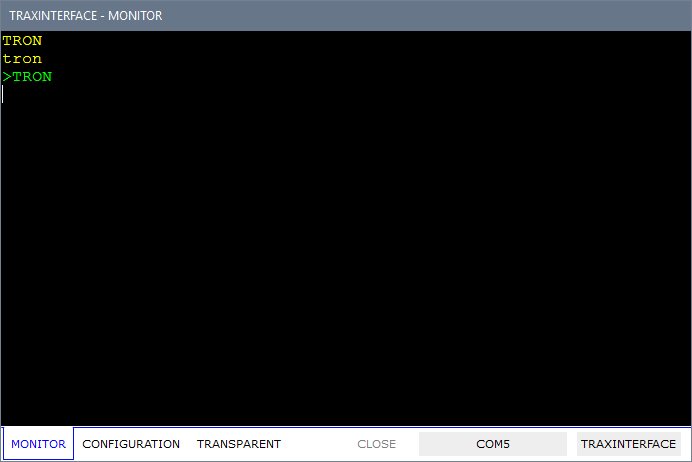 TraxInterface4 • Monitor TraxBus through the Service Port. TraxInterface4 • Configure options through Service Port. TraxInterface4 • Send/receive TraxBus from Main or Service Port. 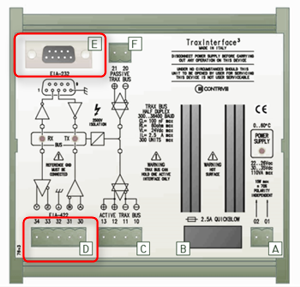 The communication between Qtool and QBK can take place over TraxBus or Infrared interface. 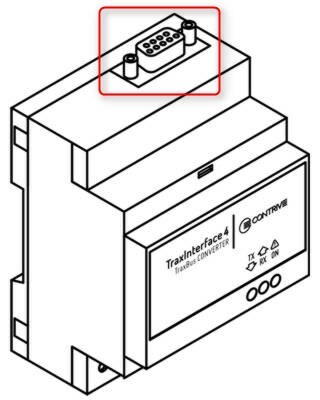 Both TraxInterface3 and TraxInterface4 can be used for wired connection. Infrared link available through Qbeam.USB adapter. One or more QBK devices connected to TraxInterface3 through TraxBus. 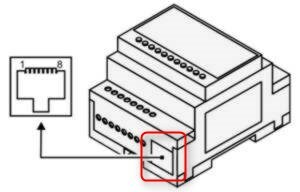 Qtool communication through RS232 or RS422 ports linked to PC Com port. 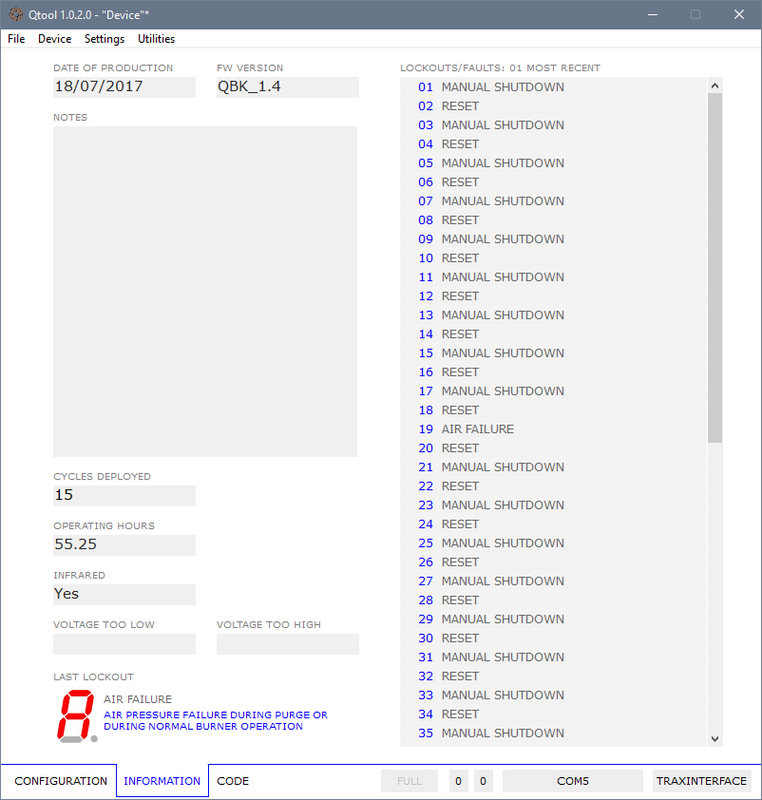 One or more QBK devices connected to TraxInterface4 through TraxBus. Qtool communication through RS232 / RS485 port linked to PC Com port. 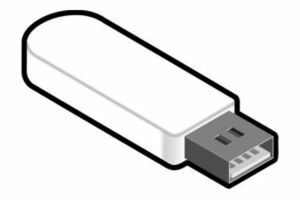 Put a Q|beam.USB close to the front panel of a single QBK to realize the link.